this post is sponsored by Lunchbox however all thoughts an opinions are my own. alright ladies - i am so excited about today's post. 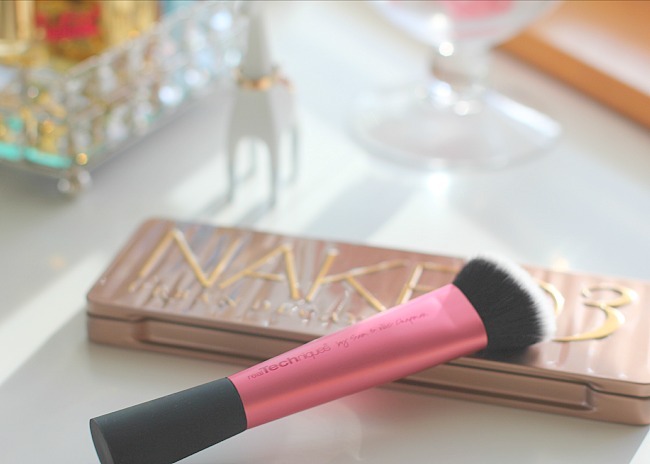 a good makeup brush is essential to a great face of makeup. this makes finding good makeup brushes for an affordable price in an accessible location a major, major occasion. some of my favorite brushes can be found the beauty aisles of your local Walmart. 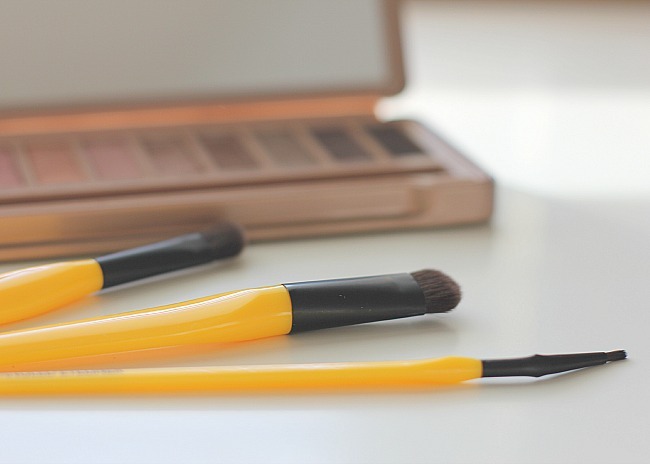 listed below are the three brands of brushes and you can complete your makeup with any of these brushes which are available for any budget you have. Real Techniques is a brush line designed for the woman who knows about makeup, loves playing with makeup and is up to date on the different makeup techniques: smoky eyes, contouring etc. this complete line of brushes is designed by one of my favorite YouTube duos and is honestly the best bang for your buck when it comes to brushes. Essential Tools is a makeup brush line exclusive to Walmart that is targeted towards those who are just beginning to learn the techniques of makeup or are looking to add to their makeup. the brushes are a great starter for learning and are budget friendly. with brushes specific towards makeup techniques it is a great way to test a style without breaking the bank. EcoTools is a brush line that is targeted towards the eco-friendly shopper as well as shoppers who are familiar with brushes. these brushes are a great quality and are perfect for those with a moderate to high-level understanding of how to use them and are looking for a higher quality brush to improve their brush collection & selection. 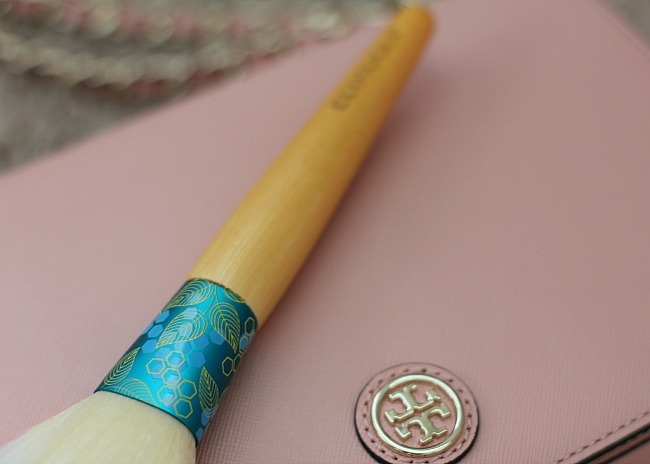 want to get your hands on some of these brushes? 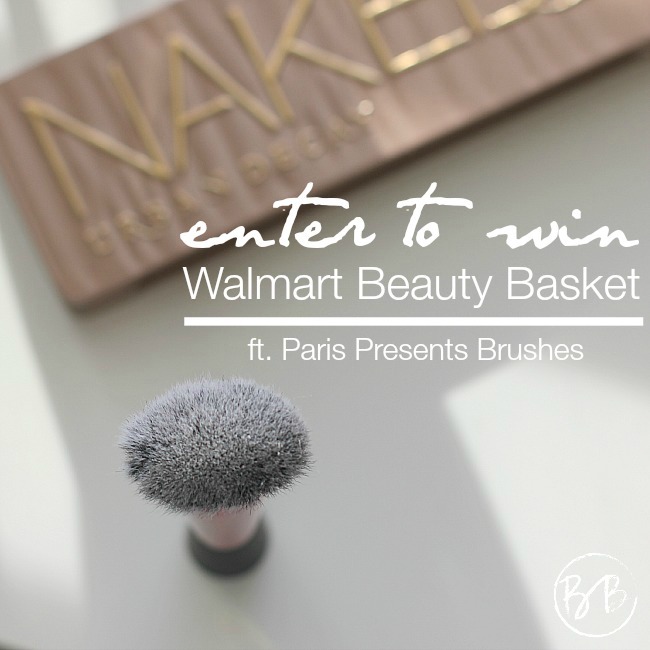 enter to win your own Walmart Beauty Basket giveaway to help upgrade your makeup brush collection. use the widget below to enter. good luck!